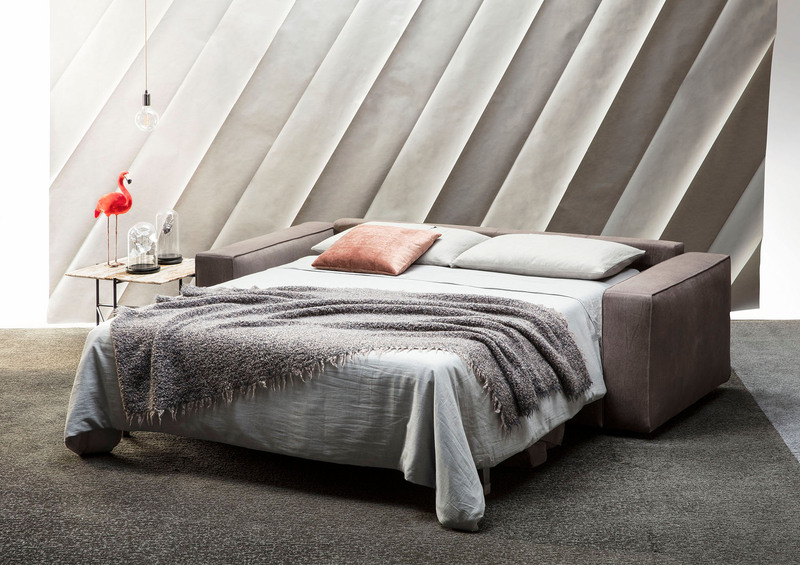 The double sofa bed in leather model Nemo has been placed on innumerable floors since the year it was presented to the public for the first time. 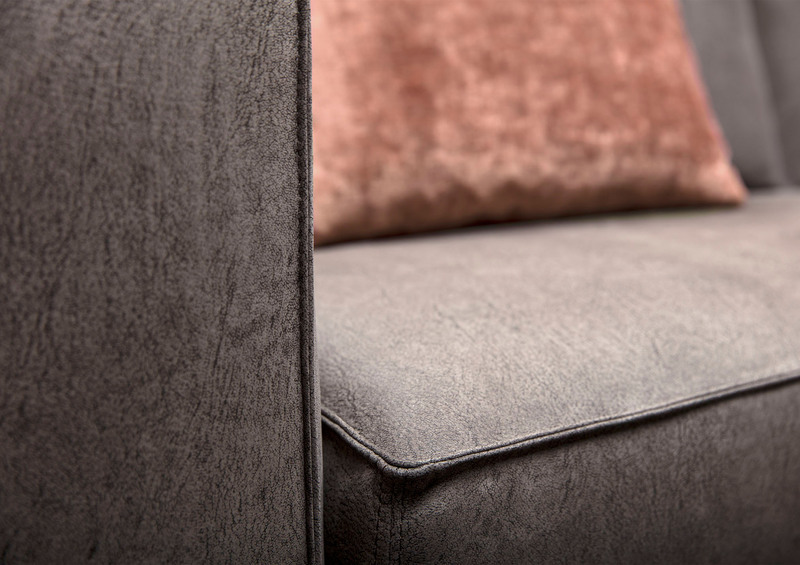 Today it has come back with exclusive upholstery in Nabuk leather in the BertO Blonde Collection. 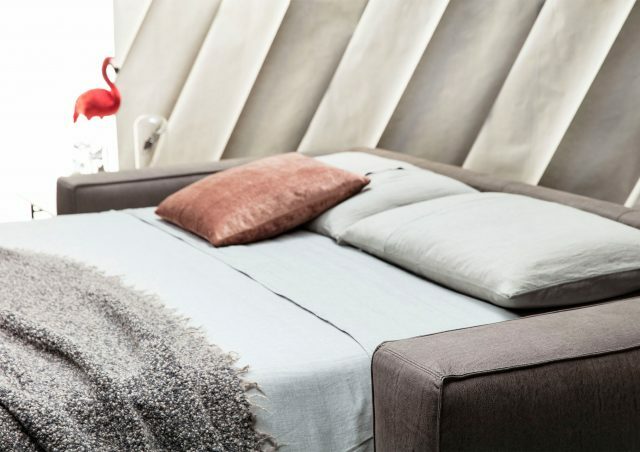 Yes, that’s right, a sofa bed, a Nemo, upholstered in leather. Daring? Yes, and quite rightly. The performance that made it famous almost 5 years ago when it was judged “guilty” of eliminating the traditional sofa bed, of killing it, established a “before and after” in the entire category of sofa beds. Sofa beds passed from being a rigid and uncomfortable classical convertible bed to an extremely comfortable item of furniture specially designed to be a real sofa during the day and a real bed during the night. What can this practised and expert model tell us? Nemo has come back with a new look, new and completely transformed padding and its unmistakable ability to transform itself into any role that is asked of it. That’s the way it is: it comes into the home, gets placed in the living room, the bedroom or even in the study and, once it is settled, it makes itself loved and becomes indispensable. 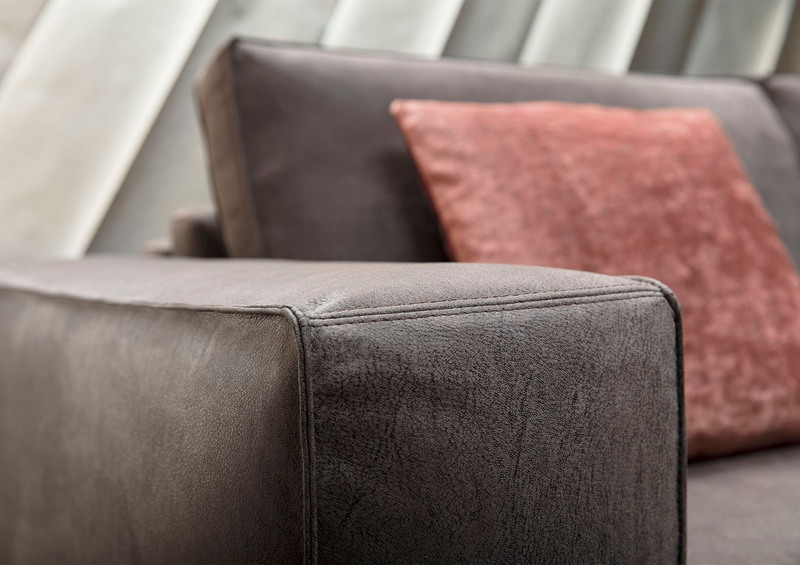 -a soft, natural nabuk leather with a velvety effect, available in a variety of colours, vat dyed, natural. -the padding of the seat cushion is in polyurethane foam, supporting and embracing. -the backrests are in canalised goose down with transversal stitching to hold the down in the right place and to keep it soft, voluminous and comfortable. -the slatted base has a particular sabre form, realised in beechwood, ideal for our daily moments of relaxation and rest. 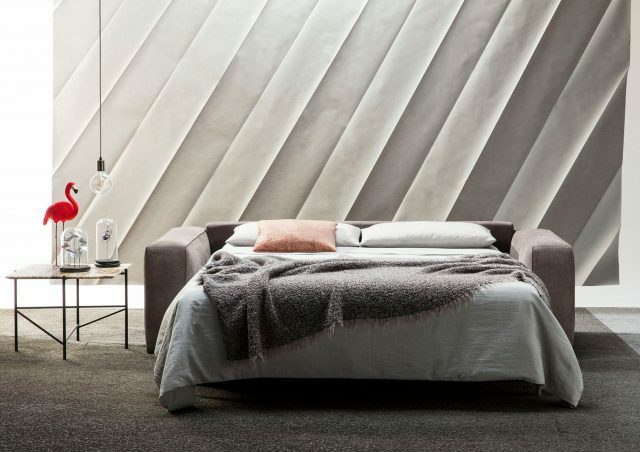 –choosing the ideal mattress for your Nemo sofa bed has never been so easy. The catalogue offers 6 different possibilities to personalise your comfort in every moment of the day or night. –the seat is deep and the backrests support your shoulders in an amazingly comfortable position. 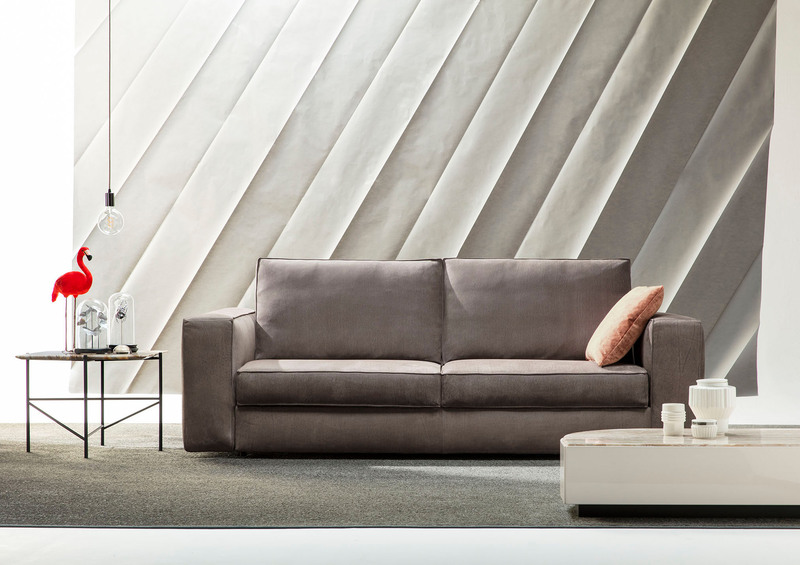 But in this new 2018 Collection, it is the upholstery which makes Nemo the true protagonist in its category: Blonde leather, an elegant and exclusive nabuk leather. – soft and velvety, vat dyed, natural. –certified origin of European hides, thickness 1.2 mm for an average size of 6 sq. mts. – thanks to a special treatment, Blonde is water repellent, holds liquids and allows you to absorb the stain with absorbent paper before it can penetrate below the surface and leave an indelible stain. -Available in the shades Terra d’Ombra, Cacao, Seppia, Bacca di soia, Betulla and Ostrica, with Blonde you can upholster every model in the BertO Collection. 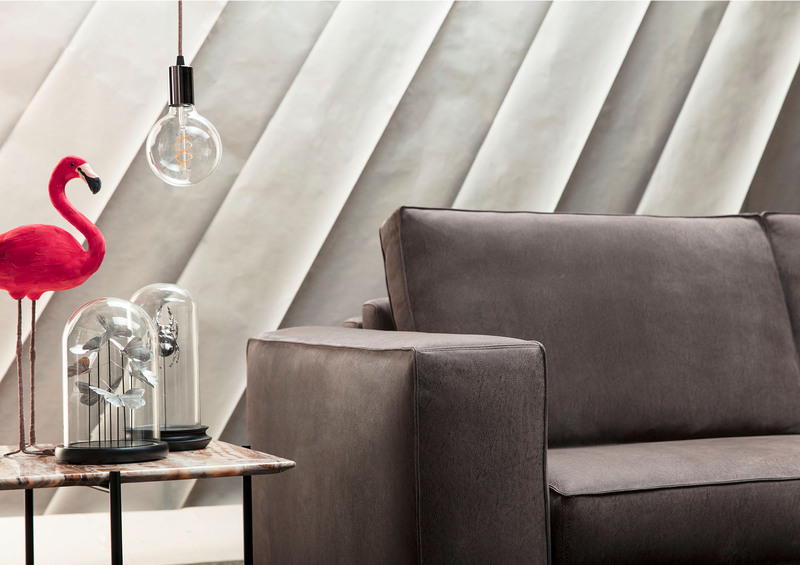 Discover Nemo in our Berto Salotti showrooms in Meda, Rome, Turin and Noventa Padovana, or online. Mail us at servizio.clienti@bertosalotti.it or call 0362-333082.